Keanu Reeves is a legend of our age. 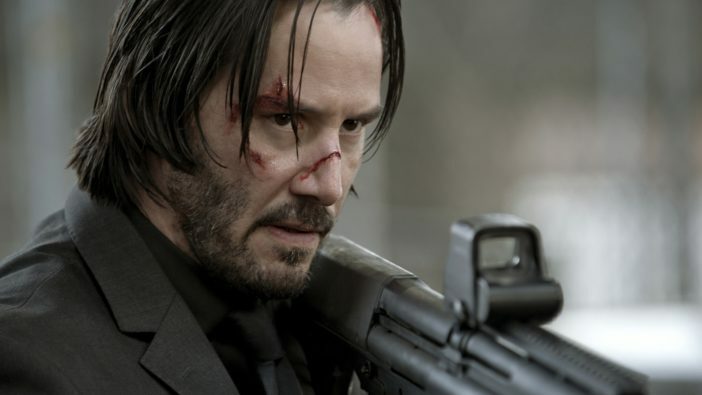 Whether you prefer Keanu as Ted from Bill and Ted, Johnny Utah from Point Break, the Matrix’s Neo, or latest incarnation as the titular John Wick, there’s no doubt Keanu is king on-screen as much as he is off-screen. It’s not an overstatement either to say the internet loves Keanu Reeves too. 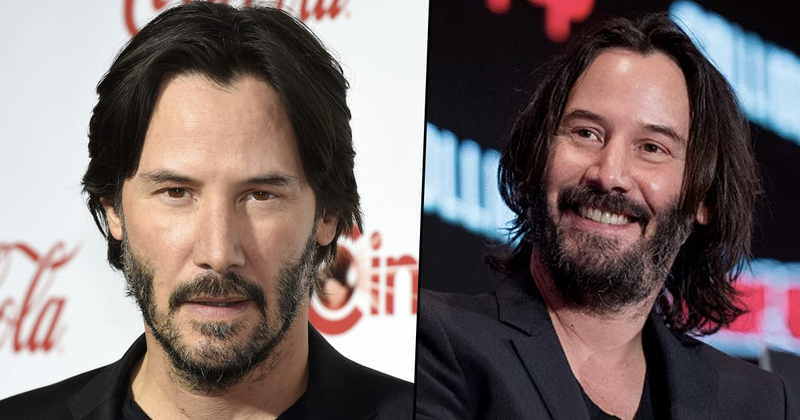 While many people can be chewed up and spat out at the hands of the meme economy, Keanu has held his head high as the world has shared his journey from the lowest of lows, to the highest highs. In 2010 a paparazzi shot of Keanu sitting on a bench eating a sandwich, while looking solemn went viral. However if a picture speaks a thousand words, there were a million more missed at the first glance of a seemingly innocent shot of a sad celeb. 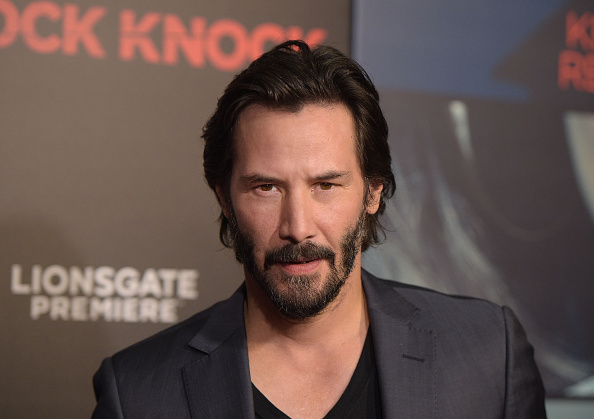 When Keanu was only three-years-old, his father – who was previously imprisoned for selling heroin – left his wife and family, last seeing them when the actor was 13-years-old. Reeves then moved around the world throughout his childhood, living with various stepfathers in places including Sydney, New York and Toronto. 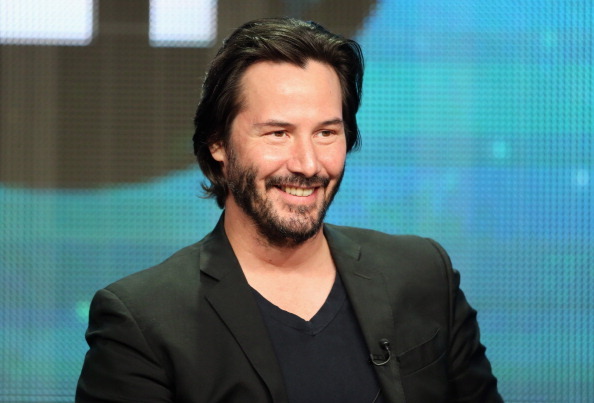 This meant he attended numerous high schools, something Keanu has described as challenging, especially as he was also diagnosed with dyslexia. After being expelled from one school, Reeves attended a college where he excelled in sports, becoming the ice hockey team’s goalkeeper. He dreamt of playing ice hockey for Canada, but an injury forced him to look at other career options, which led to where he is today – acting. During Kim’s battle, Reeves generously donated to numerous cancer charities and also set up his own foundation in her honour without attaching his name to it. I have a private foundation that’s been running for five or six years, and it helps aid a couple of children’s hospitals and cancer research. I don’t like to attach my name to it, I just let the foundation do what it does. 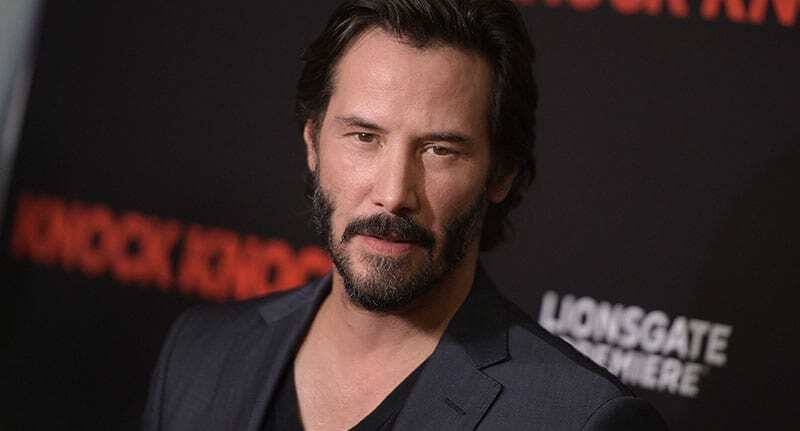 Keanu also manned the phones at a Stand Up to Cancer telethon in 2008, as well as volunteering to be the goalkeeper during a charity ice hockey match for Score (Spinal Cord Opportunities for Rehabilitation Endowment), which was founded in support of players with spinal injuries. His generosity doesn’t end there. Several years ago, Reddit user bo2dd2 shared their experience of working with Keanu on the set of Chain Reaction. During the filming of Matrix Reloaded Keanu rewarded each member of the special effects team with a Christmas bonus in the form of Harley Davidson motorcycles. In fact, Reeves gave away millions of dollars from his Matrix earnings to the crews who worked on the trilogy. Although the exact number has never been confirmed, numerous reports estimate Reeves gave away anything from $75 million to over $100 million to the people who worked behind the scenes. There are countless more stories about him doing everything from giving up his seat on public transport for someone who was standing, to driving a woman home 50 miles out of his way, because her car broke down. 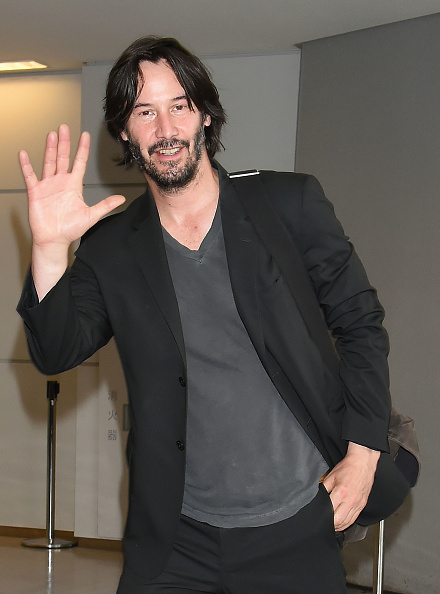 Most famously, in 1997, Reeves was spotted hanging out with a homeless man on the streets of Hollywood, sharing drinks, snacks and stories, keeping him company. You keep doing you, Keanu. Keanu. More sadness in comments.